The Deanta Seville Internal Oak Door Pre-finished features a modern design and has a wonderful contemporary oak finish. The door measures 1981 x 762 x 35mm and when fitting, we would recommend using 3 hinges per door. 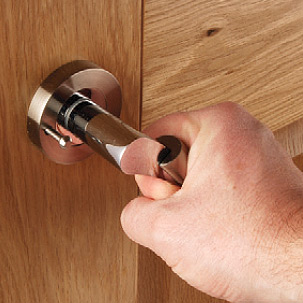 There are also fire door and walnut finish versions available and some of these can be found in the related products.